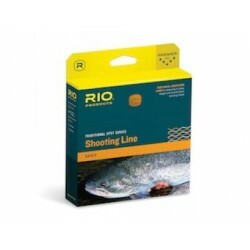 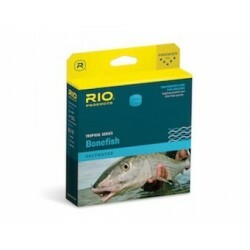 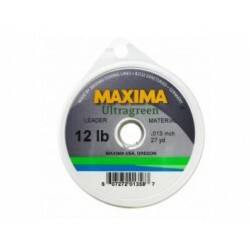 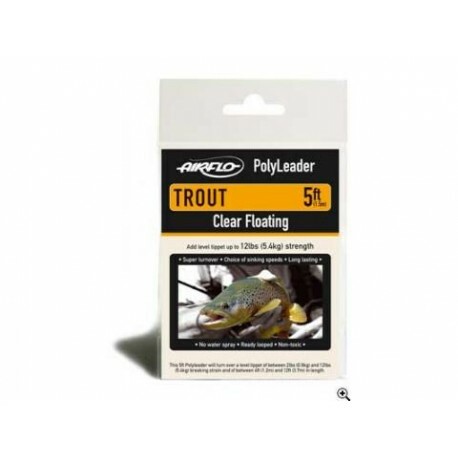 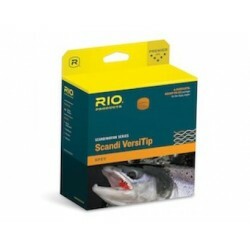 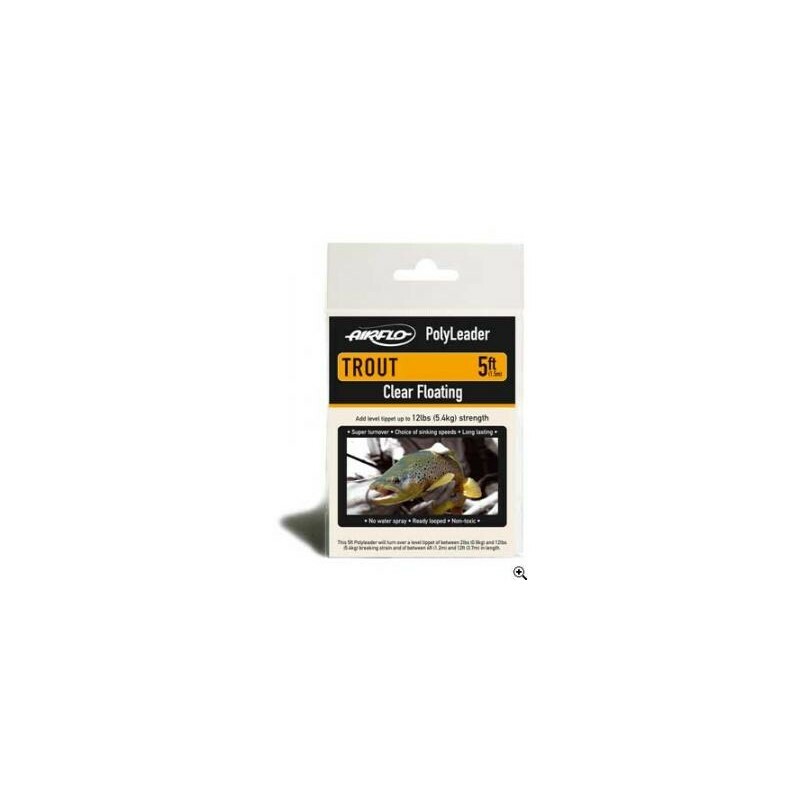 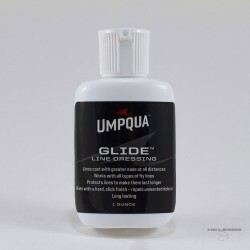 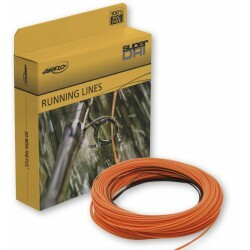 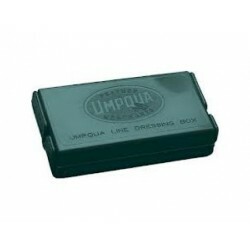 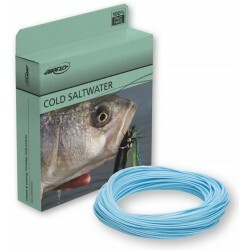 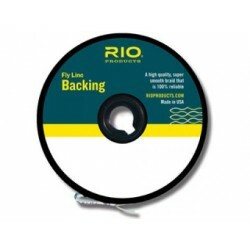 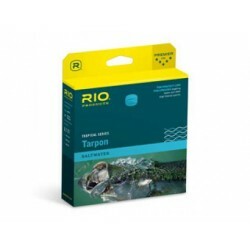 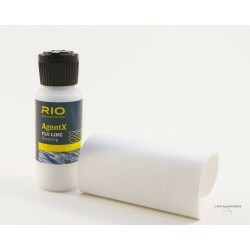 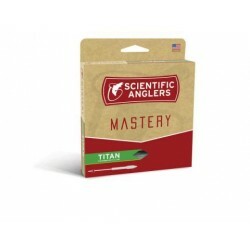 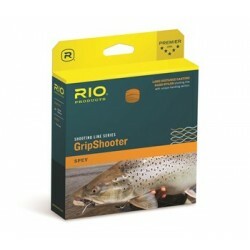 > Fishing lines/Leader/Backing>Air-Flo - Polyleader - Trout. 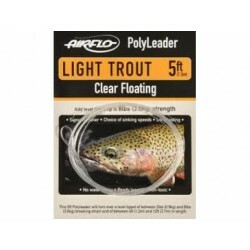 Air-Flo - Polyleader - Trout. 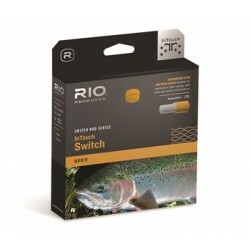 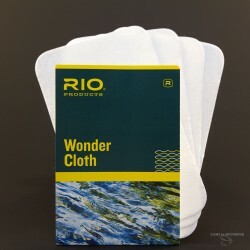 Available in 2 lenghts and few sinking density.